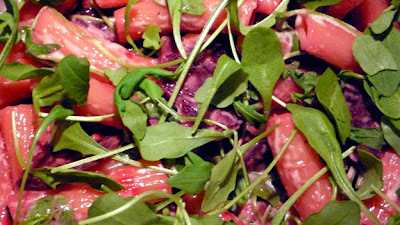 Pasta with beets, pine nuts and arugula. Flavored with a generous amount of beetroot-aioli, pecorino, salt and pepper. The beetroot colors everything nice and pink. Made the aioli with garlic, egg, a slice of beetroot, vinegar, pepper, salt and olive-oil. Put everything in a high bowl except the oil, and start mixing in the oil with a hand blender. The sauce gets thicker when you add enough oil. 10x 10 x 10 ft cube house. 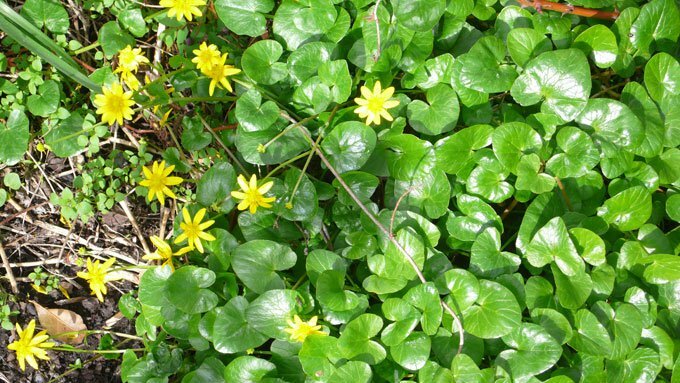 Experiment: celandine from my garden in water, boil and cool to create facial toner. This has an astringent so it is supposed to be good against wrinkles. Let's see if it works! I am also drying some leaves and flowers in a flower press to use for decorating celandine-soap. Uitprobeersel: Speenkruid uit de tuin in water, koken en af laten koelen voor het maken van gezichtstonic. dit heeft een samentrekkende werking dus goed tegen rimpels. Kijken of het werkt!